HIMSS18 will be held at the Venetian, Palazzo, Sands Expo Center in Las Vegas, NV, March 5-9 and will be attended by more than 45,000 healthcare and information technology professionals. This year’s HIMSS conference will feature many great events. To make the most of your experience, you need a plan for HIMSS18. There’s a reason they say HIMSS18 is “where the world connects for health.” Every year, thousands of professionals and vendors descend on the host site for five days of networking, world-class education and innovative products and solutions for their biggest health IT challenges. If you’ve never been to a HIMSS conference, there are a couple of events that can help you prepare. 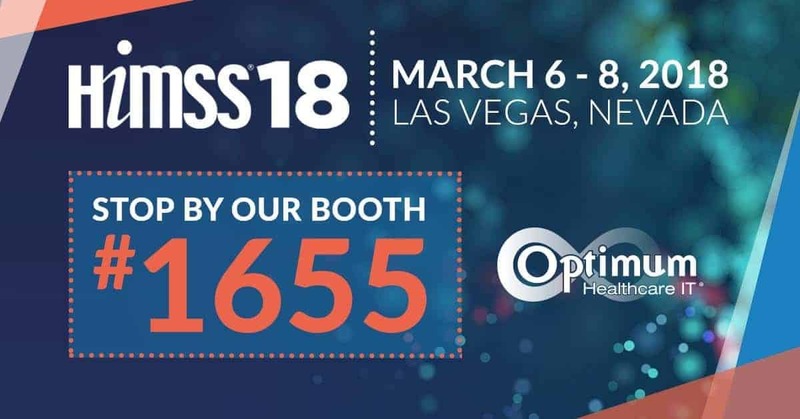 To make the most of your time at HIMSS, research the vendors you want to see and sessions you want to attend in advance, understand the education schedule, and plan for HIMSS18 daily activities – making sure to leave time to visit booth #1655 where Optimum Healthcare IT’s team of experts will be on hand to answer any questions you may have. 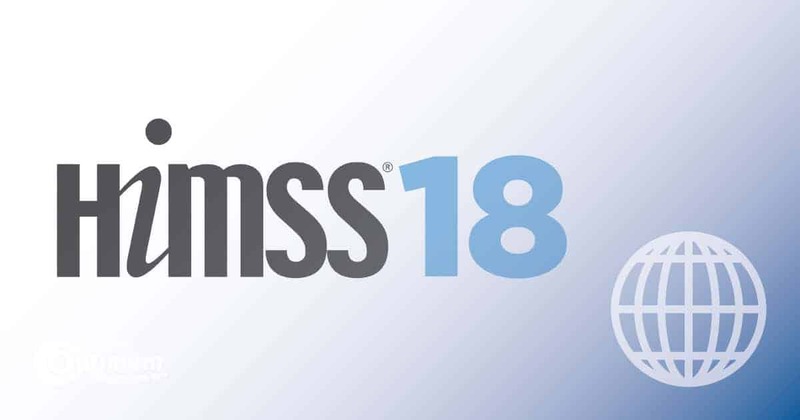 HIMSS brings the best and brightest in healthcare and technology together for five days each year to collaborate on the biggest current issues in the industry. It’s an opportunity for healthcare providers and technology vendors to improve their organizations, for individuals to network and advance their careers, and for everyone to learn … and have a little fun in the desert. Don’t forget to stop by booth #1655 to visit both Optimum Healthcare IT and Clearsense to meet with our subject matter experts.